Your skin is your biggest organ. 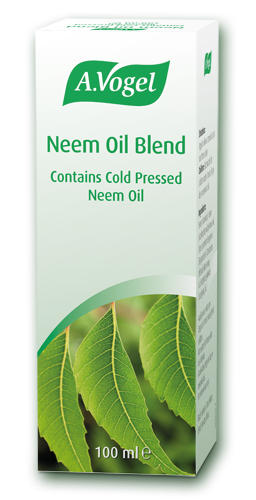 It acts as a protective filter and barrier whilst regulating temperature. It is constantly growing with old cells dying whilst new are forming. This is why it is so important to care for your skin. Healthy skin can better protect against disease, heals much faster and is better at fighting the signs of aging. We carry a range of skin care products to keep you looking and feeling your best. The darling of the herbal world, Echinacea is renowned for its ability to promote conditioning, health and beauty to troubled skin. 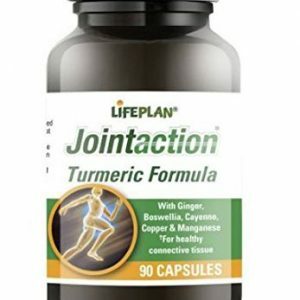 Combination of Milk Thistle, Artichoke, Dandelion, Peppermint and Boldo. 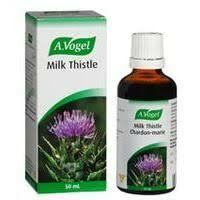 A.Vogel’s Milk Thistle Complex was amongst the very first herbal products formulated by Alfred Vogel, one of Switzerland’s best known naturopaths. 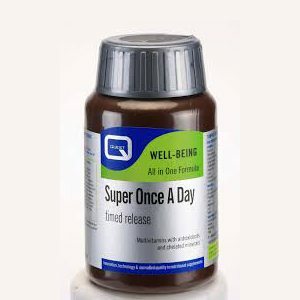 Comes in tincture and tablet formats. 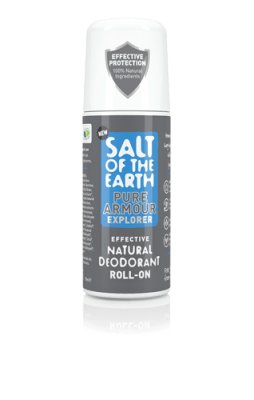 Armour up to beat body odour! 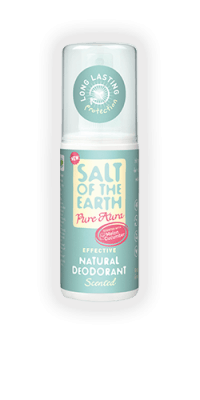 Long-lasting protection from our 100% natural deodorant spray keeps you shielded for longer. 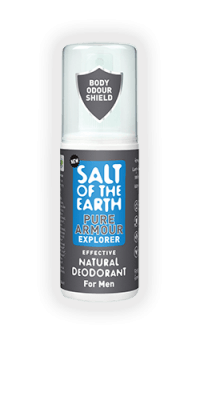 Armour up to beat body odour with this new natural roll-on deodorant for Men! 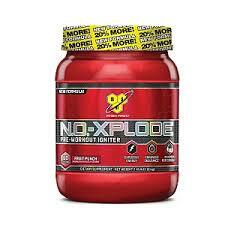 Long-lasting protection infused with magnesium oils keeps you shielded for longer. Effective natural deodorant with a lavender and vanilla scent. A fusion of over 15 natural botanical extracts and oils gives Pure Aura a gorgeous lavender and vanilla fragrance that is fresh, floral and sweet - a great way to start the day! 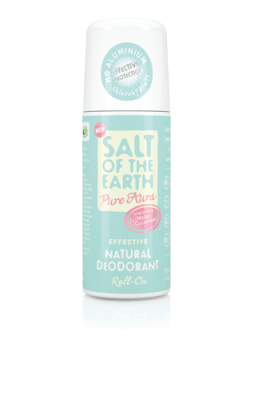 Effective natural deodorant with a melon and cucumber scent. Stay fresh and odour-free for longer with our super new melon & cucumber natural deodorant spray. 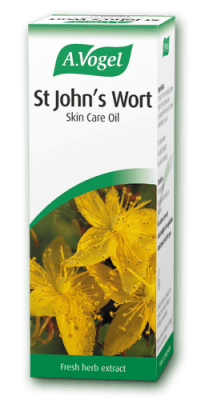 St. John’s wort is a popular plant used in healthcare in many parts of the world. 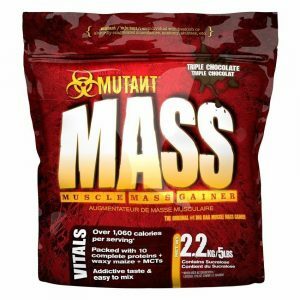 Not many know however that the extract obtained from it can be used for skincare. A little bit of girl power confidence, with a strawberry scent. 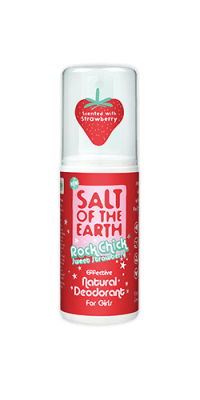 Smell strawberry-sweet with this long-lasting natural deodorant spray. 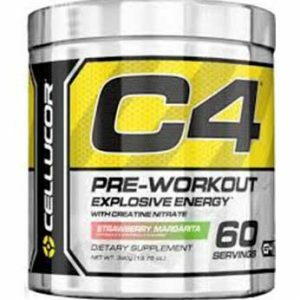 Fruity freshness in a bottle. Effective natural deodorant with a melon and cucumber scent. Stay fresh and odour-free for longer with our super new melon & cucumber natural deodorant roll-on.